Modern Marketing with a Sophisticated Flair. As a full-service digital advertising agency, uluad offers a wide range of services to match the individual needs of our clients. From start to finish, we take the time to know your business inside and out, providing you with proven marketing strategies that will help drive traffic to your site, increase your online visibility and help you connect with your target audience—all with the ultimate goal of helping you succeed. Search advertising is one of our main marketing strategies and when it’s done right, this is the most effective way to reach your target audience and make them more aware of your company. Not only that, it’s also an incredibly effective way to drive traffic to your site, especially if the ads are done in a way that not only connects with your target audience, but actually appeals to them. While most of our search advertising is done through the use of Google AdWord campaigns, we also use Bing Ads to also reach the Microsoft and Yahoo networks. 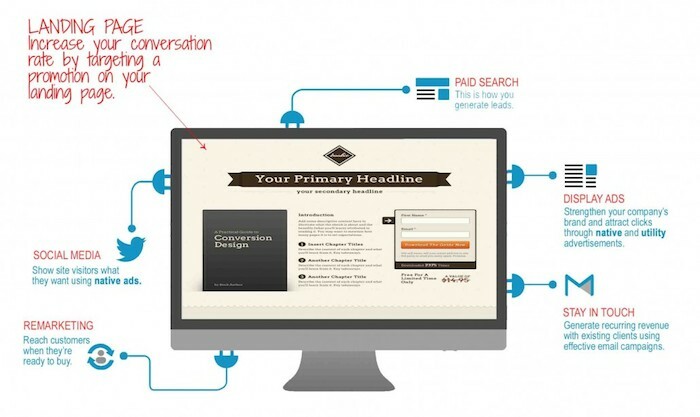 Along with search advertising, uluad uses display and banner ads to increase the awareness of your brand. Although we understand that display ads very rarely result in clicks, we still feel that they are an effective tool for increasing the visibility of your brand. This keeps your name fresh in your audience’s mind so they’re more likely to think of you in their online searches. In addition to standard display ads, we also focus on native advertisements and utility marketing to ensure your ads truly appeal to your audience by providing real value and offering something people are actually interested in.